We know what’s in the products is important to you. But oftentimes there’s less thought given to how the product is made. The process and environment used in making them can make all the difference between two products that appear to be the same, but are actually vastly different. Superior manufacturing is the cornerstone of Eniva nutraceutical products. First, we choose to be the manufacturer of our own products so we can ultimately control the quality. We manage the process, from the materials used in the product, all the way to the testing of the finished goods. We match the “fingerprint” of all incoming raw materials to authenticate that what is going into our products is correct and according to our standards. We test the product as we make it, and we test as we bottle it. You can be assured the product you receive is safe and authentic. We take seriously the fact you consume our products … we consume them, too. Their quality and safety is our top goal. Third, the methodology counts. 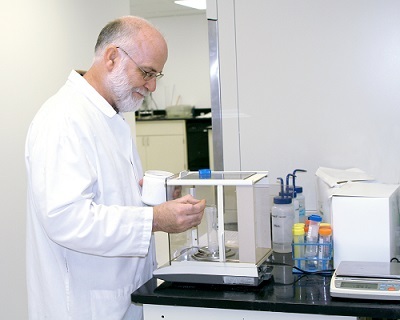 We manufacture our products in ways that give the best nutritional profile. We use a whole food matrix approach to incorporating nutrients that are naturally synergistic – the way they are found in nature. We choose to use only ingredients found in nature. We focus on liquid, because we want to help your body get the nutrients the best way possible, and to actually use them. Traditional supplements in tablet and pill form just don’t cut it – liquid is what you body wants and liquid is what we’ve designed for years. We pioneered the concept of “pre-digested nutrition” years ago, and we still lead the technology behind it. 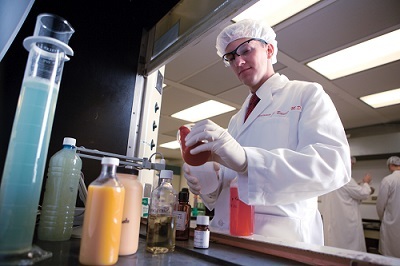 We don't pasteurize or irradiate our supplements, like many other companies do. Pasteurizing and irradiating diminish the nutrient integrity; we find other ways to keep our products as fresh as possible. And we intentionally make smaller, more frequent batches so the product is as fresh as it can be when you consume it. Over the years, we’ve believed people can achieve the right outcomes with the right ingredients, in the right form. It’s all about what’s in the product and how it’s made. Our results prove it.